If you have a fleet of cars or light trucks that you need to keep on the road, it’s crucial that you work with a shop that can give you regular maintenance and reliable repairs. AAMCO Transmission and Auto Repair of Dallas welcomes your fleet account. 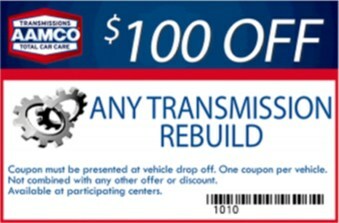 214-528-3330 FREE or email AAMCO Transmission Repair of Dallas today for an appointment. One benefit of using AAMCO for your fleet maintenance is that you can get all your car care needs handled at a single shop. From basic maintenance to brakes and struts, mufflers, CV joints and more, AAMCO can handle all your fleet’s needed repairs. And if you do need a transmission repair, you’re in the right place, with the world’s transmission experts. If your fleet isn’t on the road, it isn’t doing its job. 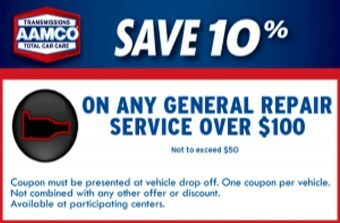 Your AAMCO fleet center can advise you of when it’s time for each vehicle’s scheduled maintenance. With our multi-point inspection, we will also identify potential problems that could lead to failure and get them fixed at the same time to keep your fleet on the road. To learn more about fleet auto maintenance at AAMCO Transmission and Auto Repair of Dallas, please contact us today for an appointment. Love this location!!! Brought my Toyota Solara to fix my brakes and met Tony. By far one of the nicest guys ever. He fixed up my car in no time! Service was so good I plan on bringing my other car to get serviced as well. 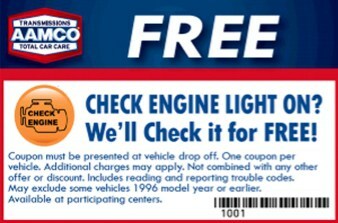 AAMCO Dallas serves Dallas, Irving, University Park, Highland Park, Carrollton, Addison, and surrounding areas in Texas.